Our aquatics program is committed to providing safe, enjoyable, and high quality instruction. Campers participate in instructional swim in our indoor heated pool using the Canadian Red Cross swim program. We strive to teach skills that develop campers’ interest, abilities, and intuition towards safety with regards to all water activities and paddle sports. Our daily general swim takes place at the beach along with snacks, beach games, and the opportunity to hang out with friends. 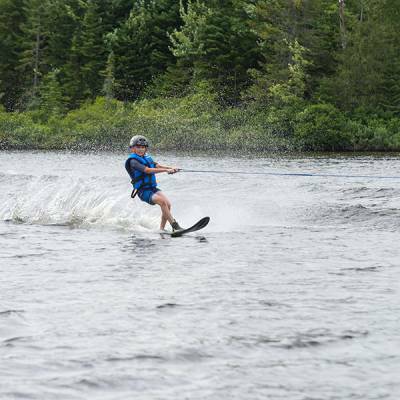 Programs include: swim instruction, general swim, waterskiing, wakeboarding, knee boarding, canoeing, kayaking, paddleboarding, inflatable aqua park. 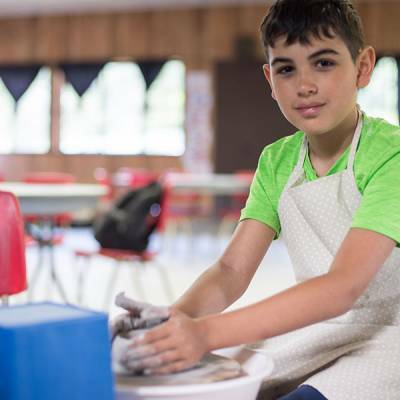 Our creative arts programs allow our campers to let their minds soar and to create distinct one of a kind projects. Each activity is run by a range of specialists who teach basic to advanced skills, in a well-equipped and welcoming environment. Our media program also creates a weekly “television” special called CBB Live, which our campers look forward to watching every week, featuring videos made by and for our campers. Programs include: ceramics, jewelry making, painting, drawing, fashion design, woodworking, media, filmmaking, masterchef. Our Performing Arts activities either concentrate on individual skills and a combination of activities. 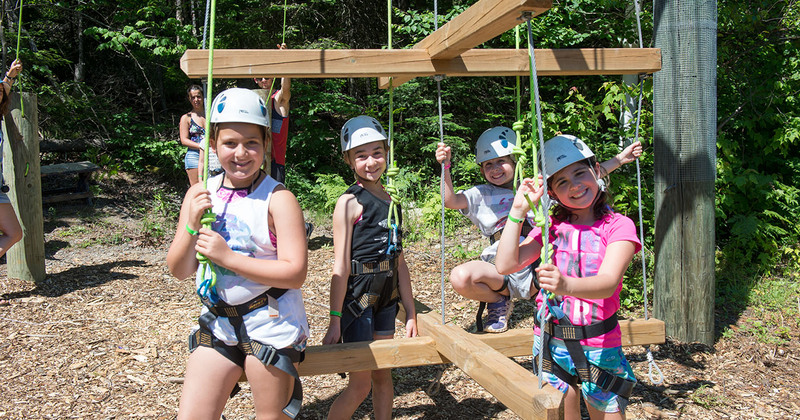 Campers who participate regularly perform at Flagpole for the entire camp, as well as being given the opportunity to participate in our camp play, talent show, dance show, and sing-off competition. 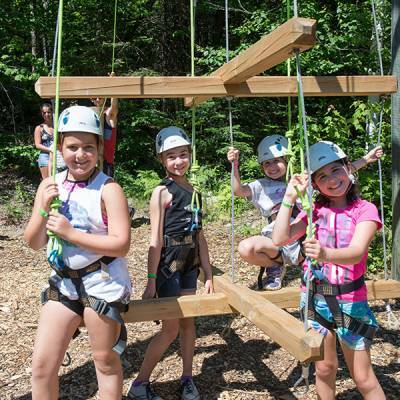 We’re devoted to expanding campers’ performing abilities and diversifying their experience. Programs include: drama, acting, singing, music, hip hop dance, contemporary dance. Our Athletics program promotes individual success and promotes teamwork from every angle. There’s a sports for everyone and our skilled activity specialist aim to cater each activity to the specific skill level and desires of the campers. Specialists are also vigilant about using the correct gear and equipment to make sure that safety is a top priority. Programs include: soccer, basketball, floor hockey, fitness, yoga, gaga ball, flag football, ultimate Frisbee, volleyball, beach games, martial arts, circus arts, gymnastics. Outdoor Adventures allows our campers to connect to and appreciate the outdoors. Getting to participate in activities typically outside their repertoire is what camp is all about. Our activity specialists go through different forms of outdoor education training including High Ropes & Rock Climbing certification, training programs in Israel, and participation in the Duke of Edinburgh Award from the UK. 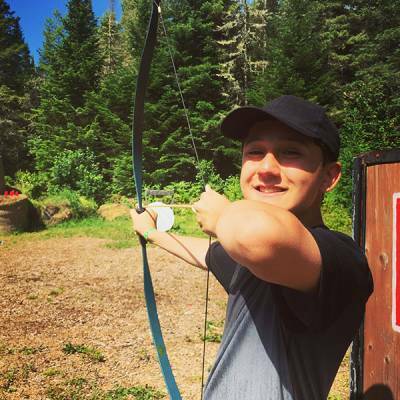 Programs include: outdoor cooking, archery, high ropes, rock climbing, farm animal care, mountain biking, nature, orienteering.